Welcome To Black Lightning TV! 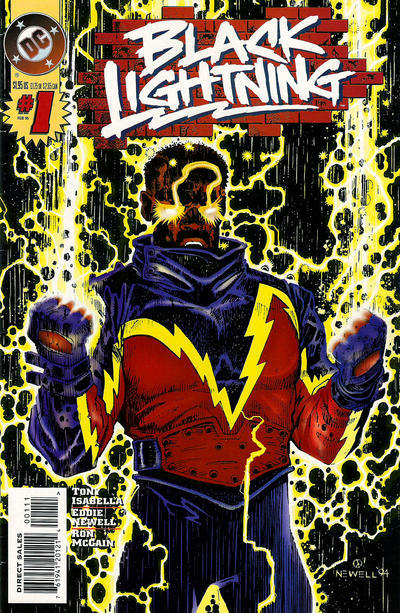 Welcome to BlackLightningTV.com, your source for news about the hopeful upcoming Black Lightning TV series. You’re catching this while things are still under construction. Hello though! Hope you’re dandy and not failing cities. You’re probably here already because you love Black Lightning. And you’re hoping he’s getting that TV show they’re talking about. Watch this space.